Sack of Lions is releasing their new album White Lightning on 5/31. 12 new tracks including Callin For Rain which was streamed and downloaded 40,000 times in the first 2 months. There will be free stuff as well! Ernie Ball guitar giveaway, Kimes Ranch Clothing giveaway and more! Free pizza for everyone in attendance from Barleys Bar. Sack of Lions have drifted all around the country accumulating a fan flock of dreamers, road trippers and heart breakers. 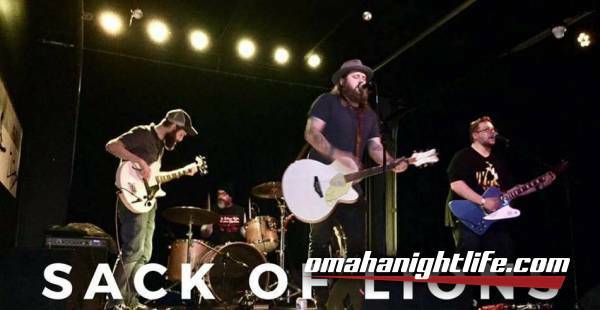 A mix of country, roots and rock music with honest lyrics and a high energy show have made them one of the premier country acts in the Midwest. 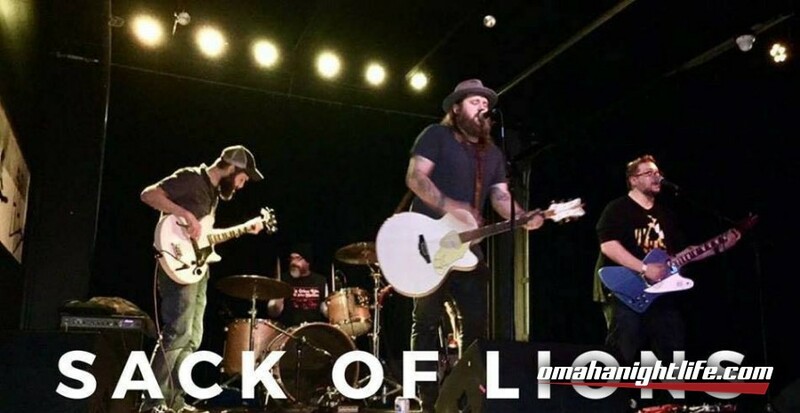 Sack of Lions appeal to country fans of all ages and tastes, appearing live with legends like Travis Tritt, Tracy Lawrence and John Michael Montgomery, new hit-makers like Charles Kelly (Lady Antebellum), Whiskey Myers and Kane Brown, as well as Cody Jinks, Granger Smith and Frankie Ballard. 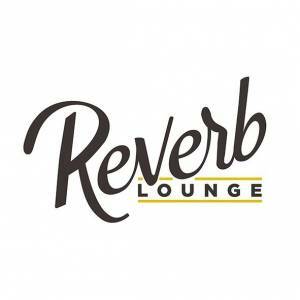 Sack of Lions have been nominated for multiple awards and are featured on all TouchTunes and AMI jukeboxes around the country. Callin' For Rain was released in November 2018 to critical acclaim in the US and UK. The single generated 40,000 streams and downloads in the first two months. With the full release coming in May 31st. 2019 will be a huge year for Sack of Lions.